Chris is a seasoned software designer and marketing professional. 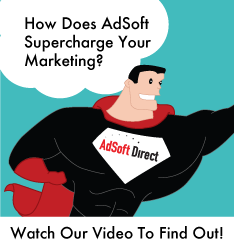 As the founder of AdSoft Direct, he spearheads product development and builds partnerships with industry-leading brands. A longtime proponent of using technology to streamline marketing communications, Chris has over 15 years experience in advertising and software development. Chris has worked on campaigns and built automation platforms for some of the world’s largest brands including HSBC/Household Automotive, Washington Mutual, Residential Pacific Mortgage, ServiceMagic, Monumental Life Insurance, Mercedes Benz USA, BMW/Mini North America, Volvo North America, JP Morgan Chase, Wells Fargo, Moxy Solutions, and Costco Automotive Group. Chris previously worked as VP of Marketing and Product Management at MyCustomerData where he helped evolve its Savings Card program. He developed its groundbreaking Card Center website lead conversion utility available to over 1,000 automotive dealerships nationwide. Chris helped MyCustomerData achieve its Inc. 500|5000 ranking and win a 2011 award from the Direct Marketing Association (DMA) as one of the Top 5 Marketing Programs of the year against one thousand competing campaigns nationwide. Having programmed software since age 10, Chris expanded his skillet with a degree in international business and a minor in social psychology from California Polytechnic State University in San Luis Obispo. Chris graduated in three years and was on the Orfalea College of Business Dean’s List in 2004. He sat on the University’s Business Council and served as a member of the SLO Chamber of Commerce’s Technology Advisory Committee (TAC). 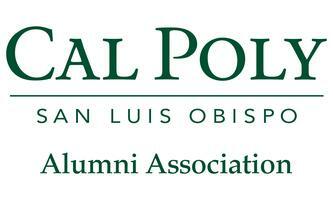 Chris also helped develop the University’s student entrepreneurship program as head of Cal Poly’s Entrepreneurship Club. And came back as a first-year alumni to compete and win first place in the University’s business plan competition sponsored by Ray Scherr, founder of Guitar Center. Chris worked his way through high school and college as principal of Criterion Networks, an aimless custom software development shop that he built to manage over 30 clients including a major project for HSBC Automotive. CARE (www.care.org) providing care and education to women as their empowerment continues to be the #1 single greatest factor leading to increased quality of life for an entire population. 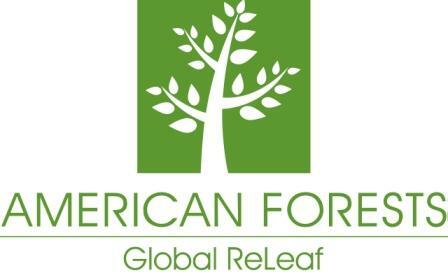 Through AdSoft Direct, Chris and his team promote corporate responsibility and negative carbon footprint sustainability in partnership with American Forests’ as they plant over two trees for every one that is cut down or negated as a result of the carbon emissions created by the company’s existence. 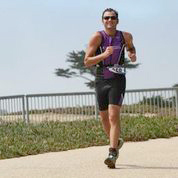 Chris also serves as a Mentor on Staff for the Leukemia & Lymphoma Society‘s Team-In-Training (TNT) with it’s San Francisco Bay Area Triathlon Team. In 2013, Chris competed in twelve races and six major (What do we do for fun?) 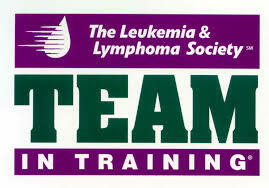 swim/bike/run events as part of teams that raised nearly $600,000 toward blood cancer research and patient care (Go TEAM!). This year, Chris is also an advocacy volunteer for the Alzheimer’s Association as he helps to gather grassroot support in numerous cities during their Walk to End Alzhemier‘s events. Let’s talk… fill this out!